As Halloween gets closer, everyone is searching for ways to have fun and get involved! We have created a wonderful list of some fun Do It Yourself craft activities, DIY Decorations, and so much more! Have a Halloween blast with your family and try some of these creative ideas at your house! 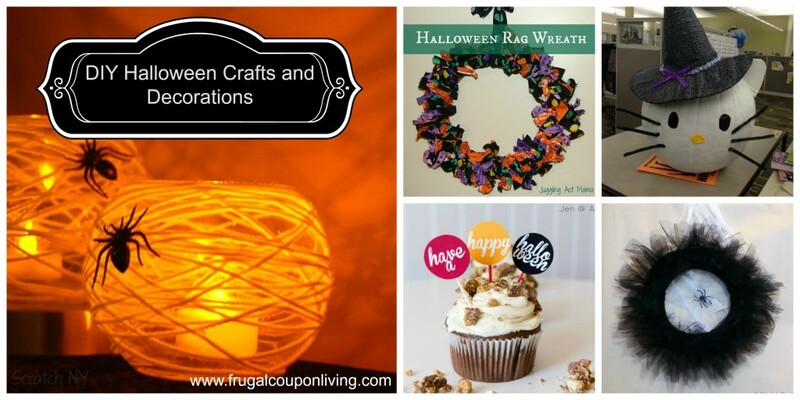 For more DIY Halloween Crafts and Decorations, don’t forget the fun round-up of Halloween Craft Activities for the kids.